The $ 85 billion merger between AT&T and Time Warner was approved Tuesday. The DOJ lost its antitrust lawsuit to block the vertical merger. The case was closely followed by an industry amid other M&A deals. 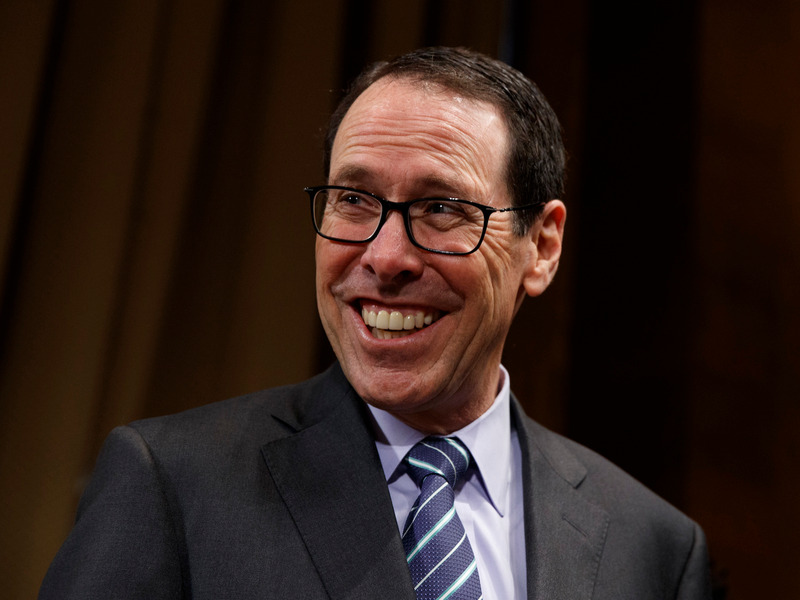 In one of the most anticipated antitrust rulings in decades, federal judge Richard Leon approved the $ 85 billion merger between AT&T and Time Warner. “This decision from Judge Leon will have broad ramifications for the tech, telecommunications and media sector for decades to come,” Daniel Ives, the chief strategy officer at GBH Insights, told Business Insider in an email before the decision was handed down. “The conventional wisdom is that the government had a steep hill to climb bringing the first vertical-merger case,” in over 40 years, Eric Mahr, a former director of litigation at the Department of Justice, told Business Insider. The DOJ also faced harsher questioning from the judge, who came off exasperated at times during the government’s arguments. “Isn’t it a bit of a kabuki dance where everyone threatens to go dark, but then it never ends up happening?” Judge Leon asked in response to a statement about the threat of content blackouts. A Comcast-Fox deal would be another vertical merger, like the AT&T–Time Warner deal. Tuesday’s opinion shows the high burden the government must clear to win a vertical-merger suit. But some experts urged caution in thinking that the DOJ’s top antitrust official Makan Delrahim would allow a Comcast-Fox deal to go through unopposed. “It’s not hard to imagine [Delrahim] doubling down to send a message to companies,” an industry analyst told Business Insider. And the AT&T–Time Warner deal is not necessarily yet in the clear. The DOJ can still appeal the case, a possibility some industry experts think will happen. “Makan Delrahim seems personally invested in this case, so we suspect DOJ would appeal,” Paul Gallant, an analyst at Cowen & Co. wrote.